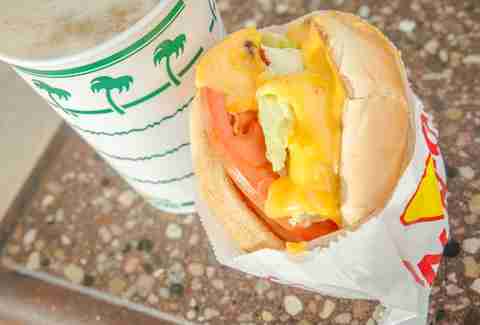 In-N-Out is The Best, and one of the reasons it's The Best is The Secret Menu, which is ubiquitous enough at this point that we probably don't need to tell you what you can get. What we probably do need to tell you, though, is what you should get, which is why we took a trip to the big ol' red arrow, spent, like, 60 bucks, ate through THE ENTIRE SECRET MENU, and then ranked every damn thing on it. 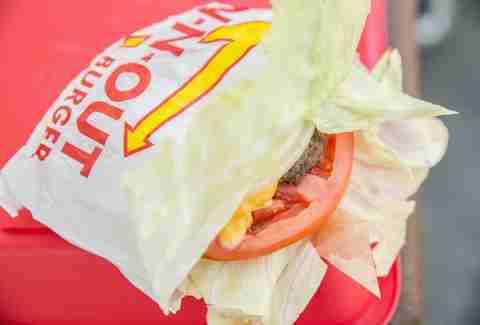 And, spoiler alert: nothing Animal Style won. Let's be honest: this is barely a secret menu item. Basically, they let the bun toast a littttttle eeeennnnssie bit longer on the grill, so you can see browning. This is also called "the way the bun is most of the time and you just don't notice it." Delicious? Of course. 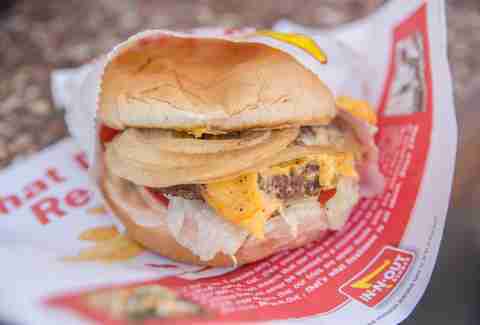 But let's call a spade a spade: this is just a burger. A great burger. But just a burger. The Flying Dutchman -- two patties with cheese melted between them -- inches up the list because it's, you know, an actual secret menu item. But it's just two patties with cheese melted between them. Does anyone not ranking secret menu items ACTUALLY ORDER THIS? No. No, they definitely don't. If you're a vegetarian, this is No. 1 on the list. I am not a vegetarian. 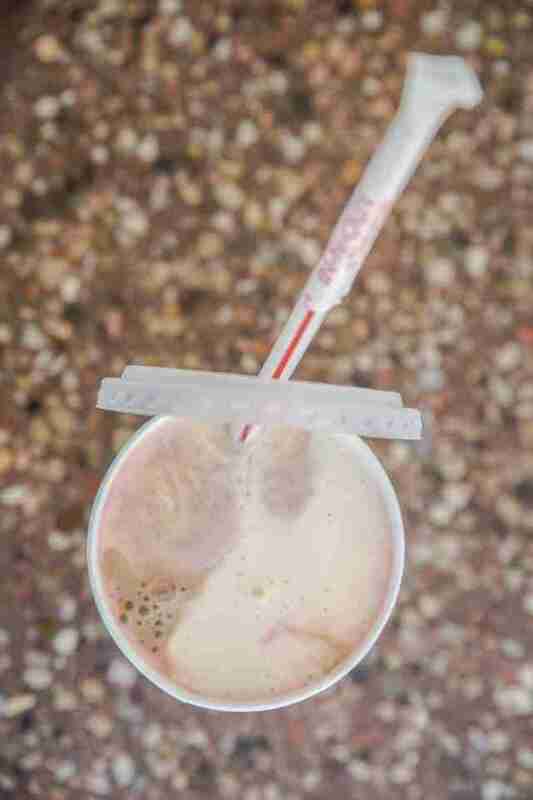 Frankly, I'd probably have ranked a half-and-half shake with just vanilla and chocolate higher up on the list than this classic, which for some reason allows strawberry into its unholy trinity. Also, by the time I got around to drinking it, it was sorta melty, which is a risk you're gonna have to take if you order it. Mildly more flavorful than a traditional burger, this is like Animal Style for people who don't like pickles or grilled onions. Which is something I'll never understand. How can you not like pickles or grilled onions?? 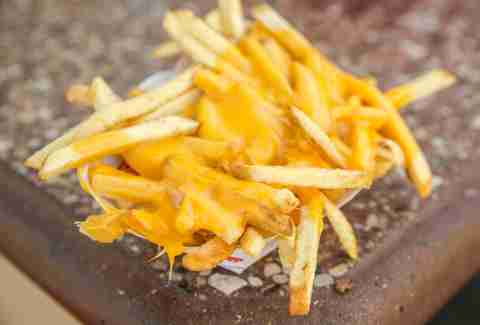 Are they better than regular fries? Yes. Are they better than well-done fries? 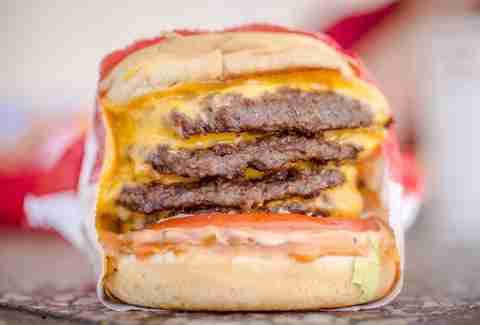 Right now, you are saying, "I do not trust a fat dude who clearly ranked a 3x3 higher than a 4x4." But you should, because a 4x4 is just too much: you can't get it all in one bite, and when you do stuff it in your mouth, the meat ratio is off. 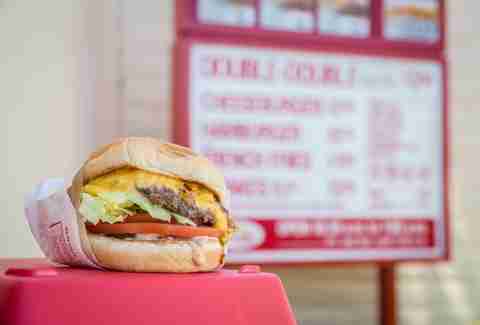 Because Animal Style uses the grilled onions that have been sliced and sitting on the grill for an untold amount of time, you may not even know you can order a freshly grilled, perfectly circular onion to top your burger. 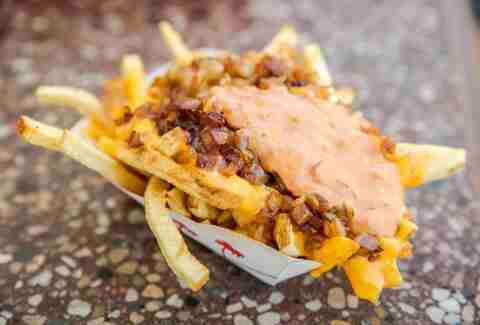 I'm here to tell you that you can, and if you're not gonna go full-on Animal Style (why are you not doing this?? ), you probably should. This tastes like childhood. And the fact that it's soft-serve makes it even better than childhood, which was already pretty good to begin with. 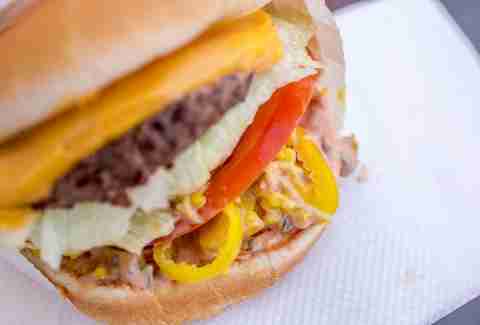 It's the most well-known secret menu item for a reason: the balance between the mustard-grilled patty, the pickles, and the grilled onions smothered in that cheese make it tasty in all the right ways. 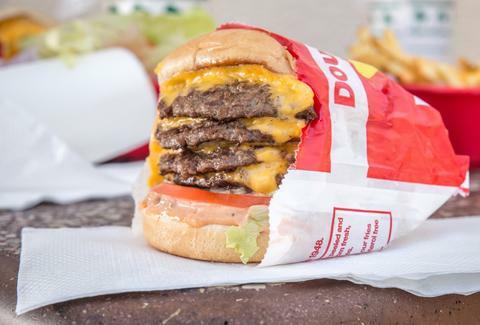 If you thought a standard Double-Double had the perfect meat-to-everything-else ratio, I've got some news for you: a 3x3 is even better. I said it, and I mean it. You may only eat these covered-in-sauce-and-cheese fuckers once in your life, but that once in your life will be SO WORTH IT. Promise. Jeff Miller is So. Full. Right. Now. 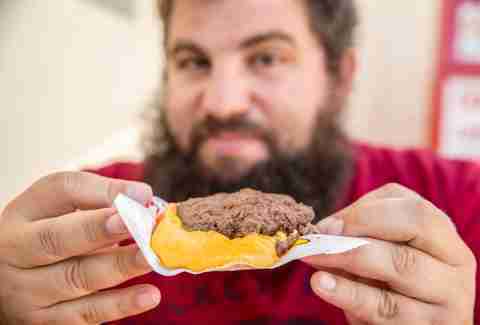 You can see more photos of burgers he eats (and shouldn't, he knows) at @jeffmillerla on Instagram and @ThrillistLA on Twitter.